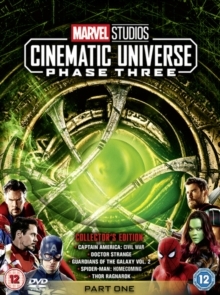 Scott Derrickson co-writes and directs this mystical adventure based on the Marvel Comics character. 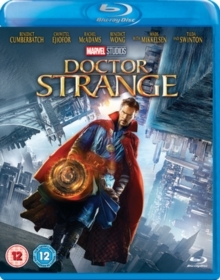 Benedict Cumberbatch stars as Doctor Stephen Strange, an ill-tempered and self-centred neurosurgeon whose professional life is ruined when his hands are severely damaged in a car crash and he is left unable to operate. 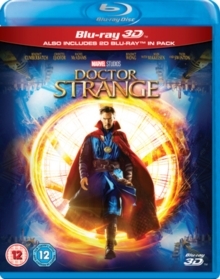 Undefeated, Doctor Strange sets out to find a cure and encounters the Ancient One (Tilda Swinton), who has the power to restore his hands and tutor him and others in the magic arts, in the hope of producing the next Sorcerer Supreme. 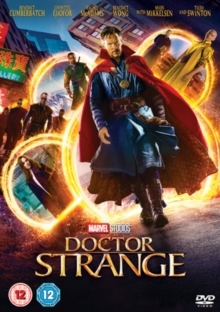 With the help of fellow student Karl Mordo (Chiwetel Ejiofor), Doctor Strange must put his new-found powers to good use as the sudden arrival from an alternate dimension of corrupted sorcerer Kaecilius (Mads Mikkelsen) spreads terror throughout the city of New York. The cast also includes Rachel McAdams, Michael Stuhlbarg and Benedict Wong.